This is a very good quality backing. Manufactured from high quality Viscose fibres it gives a soft handle and is strong, yet easy to tear. Confirms to all the standards. Use two pieces cross laid. Charcoal colour is only available in 50g weight. 14.25cm x 14.25cm = 5,000 pieces approx. 16.5cm x 16.5cm = 3,636 pieces approx. 20cm x 20cm = 2,500 pieces approx. We also supply boxes of 1,000 pieces for those who want smaller quantity's. Please contact us for prices. ETC Supplies are the ONLY supplier to offer Embroidery Backings that are manufactured to Oeko-Tex standard 100, Reach Standards and are manufaactured in a factory that is certified to IS09001 and ISO14001 standards. 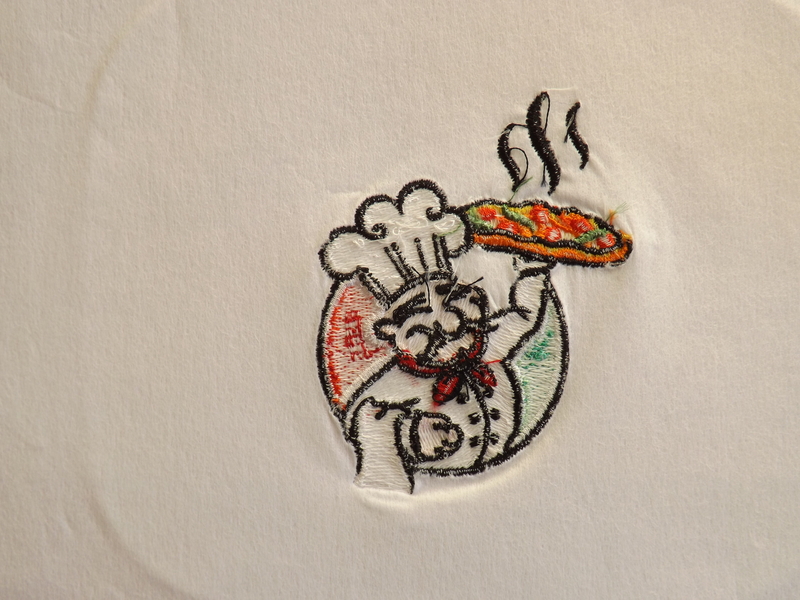 This means our Embroidery Backings are SAFE to use and of the highest standards. Just look out for these images for products that meet Full compliance. 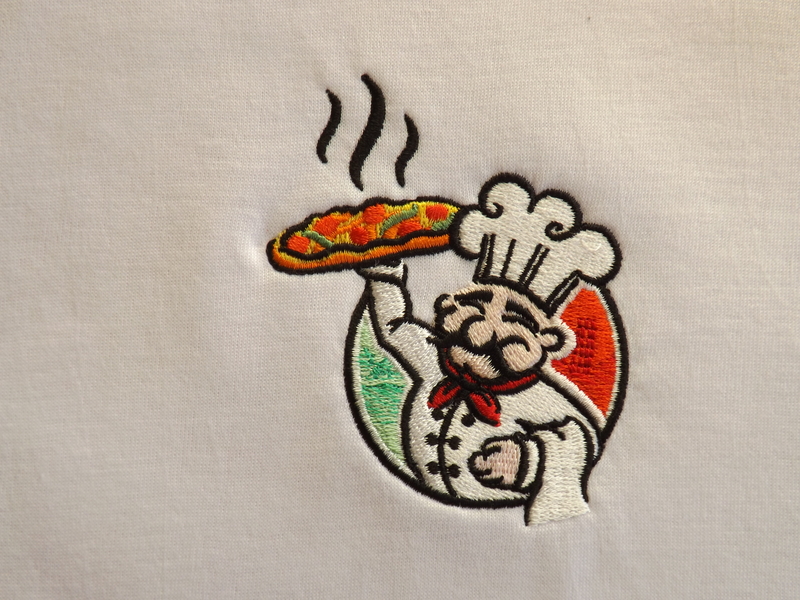 Our Embroidery Backings are Formildayde free. Why is this imprtant to you? Read this article.